Tracing the history of Brazos Fellowship takes us back to the heart of our mission - to guide people into a growing relationship with Christ. We invite you to join with us and become part of the next decade of changed lives, made new by the power of Jesus Christ, right here in the Brazos Valley. 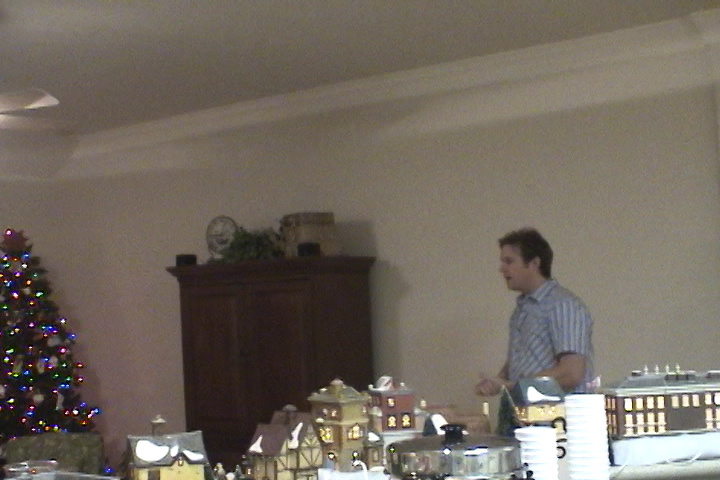 Word spread, and the circle grew; a dedicated team of about 30 worked together to launch Brazos Fellowship about 10 weeks later. The first public service was held at College Station Middle School on Rock Prairie Road. From the beginning God’s call was confirmed as growing attendance required us to add a second Sunday service, held September 18, 2005. This young church community was already ready for its own space. We started the new year praying for a building, and soon found ourselves able to purchase the former Times Square Nightclub at 226 Southwest Parkway. After paperwork was finalized and renovations started August 1, we held our first service in the new space that November–only 18 months since our launch! 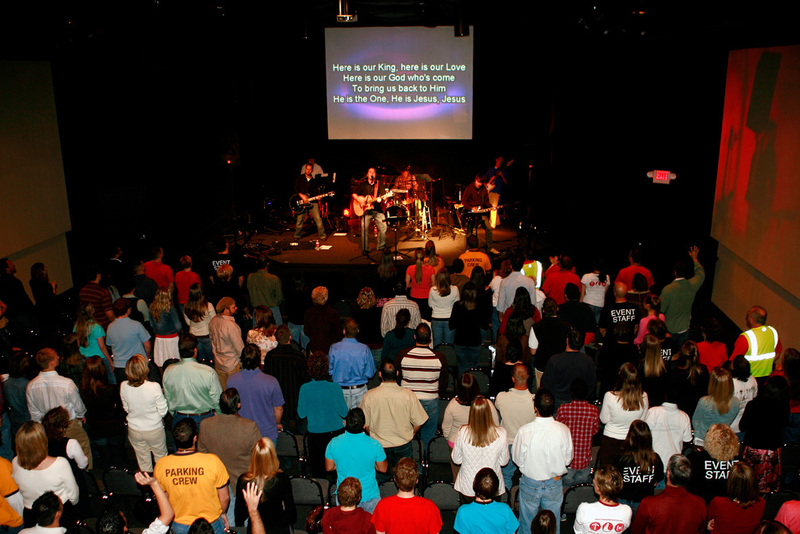 The church continued to grow and our new building quickly needed to accommodate more people each weekend. 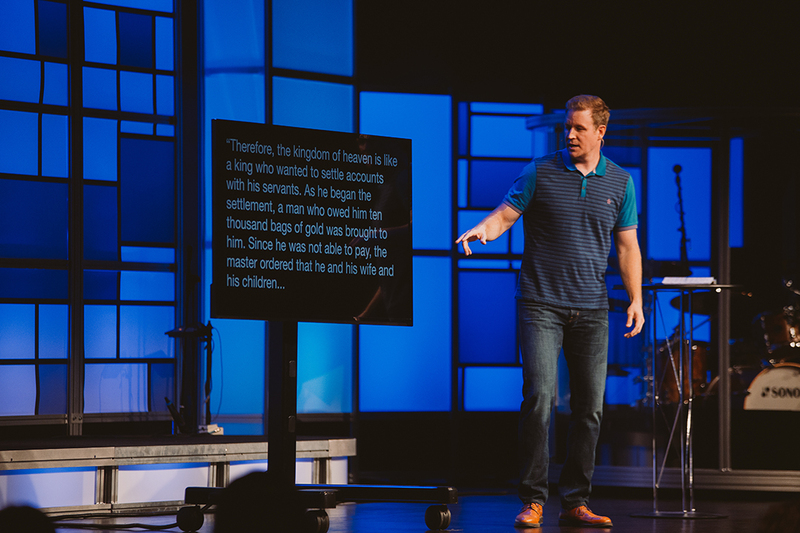 For several years we added services, rearranged the auditorium, renovated the Brazos Kids area, and made the space serve us to its maximum ability. 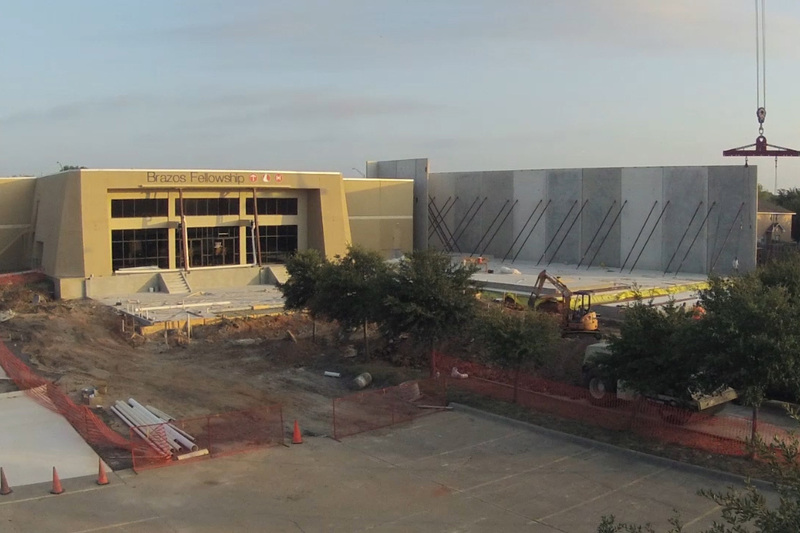 After considering various options, we moved forward in 2012 with expanding our existing space by building a new 800+ seat auditorium. This in turn expanded our available space for Brazos Kids. The official launch service for the new space was held Mother’s Day, 2013. There were 1,069 in attendance. 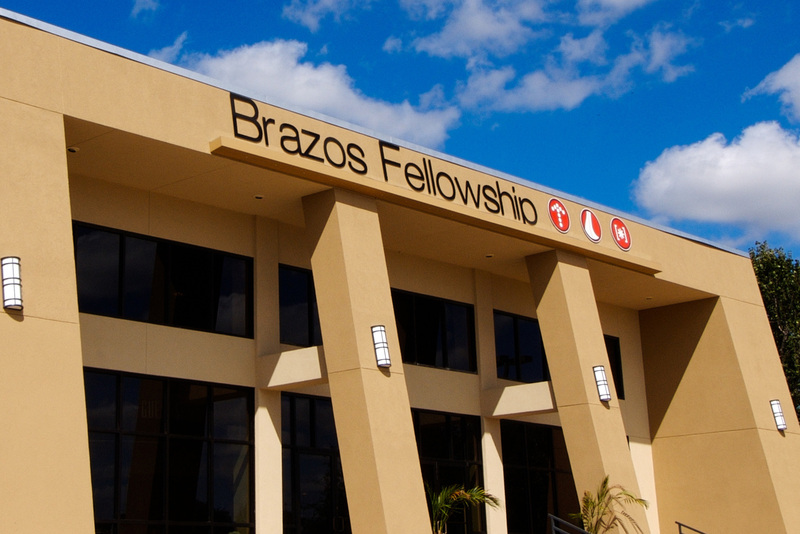 As we move into our 11th year, Brazos Fellowship continues to fulfill its mission of guiding people into a growing relationship with Christ, as shown by our continued growth. We recently purchased an adjacent daycare building to expand our capacity for Brazos Kids and provide a dedicated space for our Reach youth ministry. This new space is currently under renovation and about to launch!